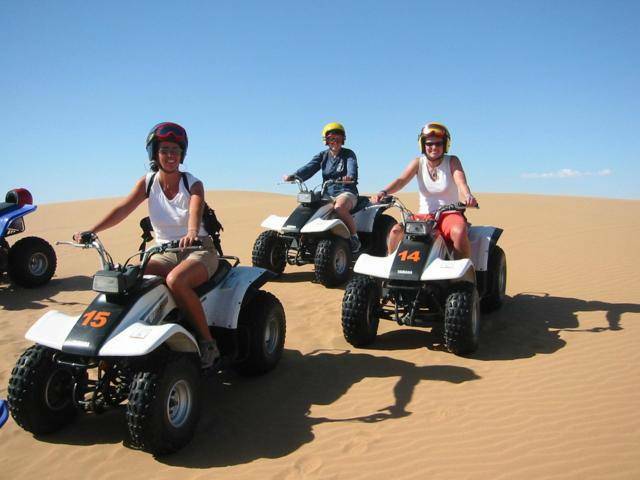 Hit the dunes on 4-wheeled Quad Bike adrenaline machines for the ultimate fun, Quad biking on the Atlantis Dunes up the beautiful West Coast of South Africa... with transport to the dunes included! 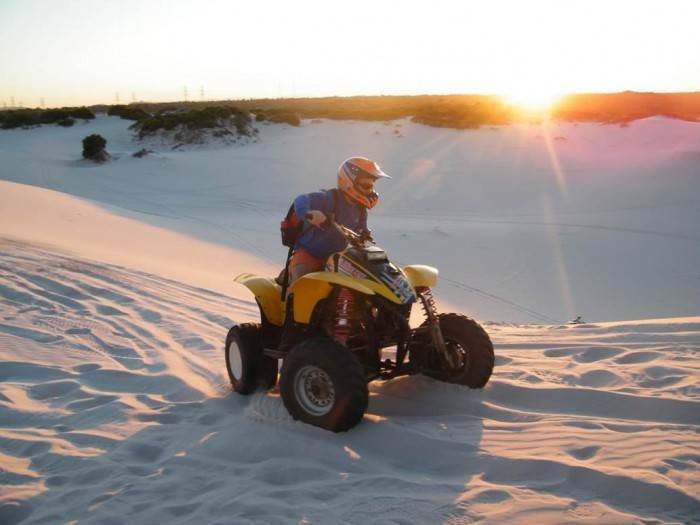 Cape Xtreme offers its quad bike tours 45 minutes to away from the center of Cape Town, for those not wanting to make this drive themselves, we offer a transport option which will take you to the Dunes and back to Cape Town (set pick up times apply). 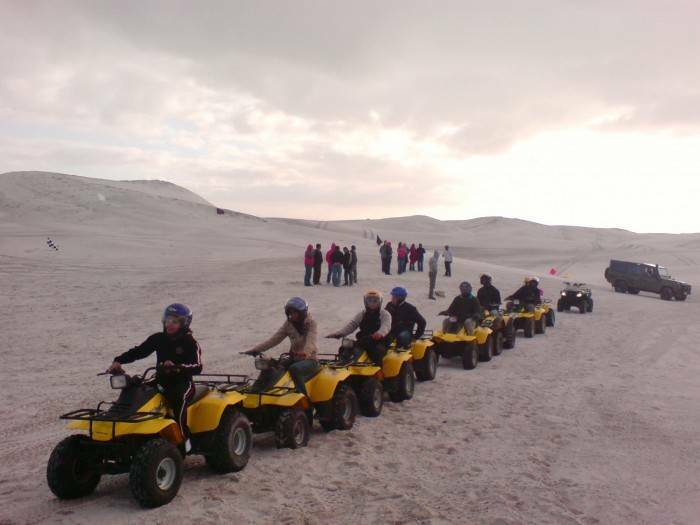 The Atlantis Dunes, 27 square kilometers of pure white sand dunes, sometimes reaches the height of a six-storey building. 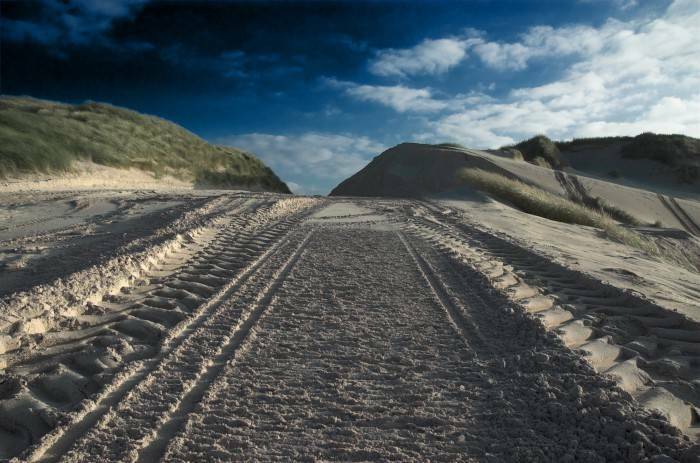 The dunes are a protected, completely unspoiled area. 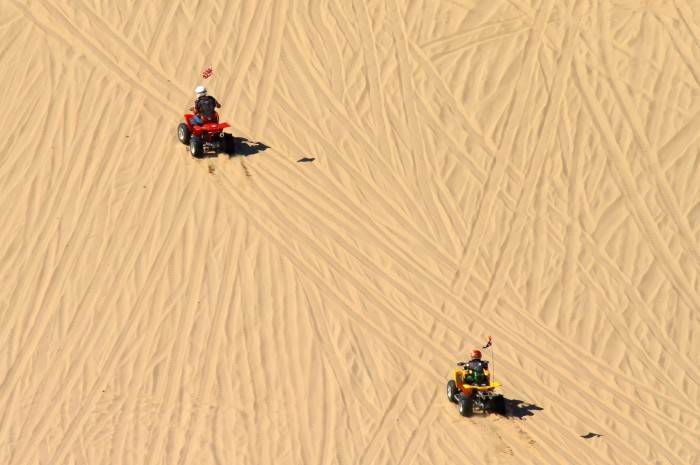 Be prepared to be gob-smacked, even though you might be covered in sand!